Some women face the problem of hip dips. Hips dips are the inward depression along the side of your body, just below the hip bone. Men call them violin hips, because they have a violin shape. Instead of the outer edges of your hips following curves that look like they were drawn using a protractor, they have indentations. These indentations may be slight and barely noticeable, or they could be rather prominent. It is natural! Do not worry about it, because you can fix this problem. 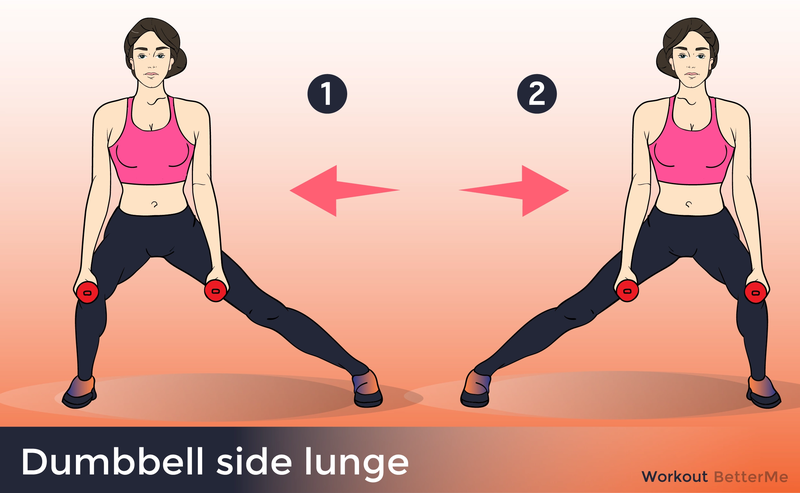 We are glad to present you with a 15-minute workout that can help you get rid of hip dips. Performing this workout will help you build muscle and lose fat. 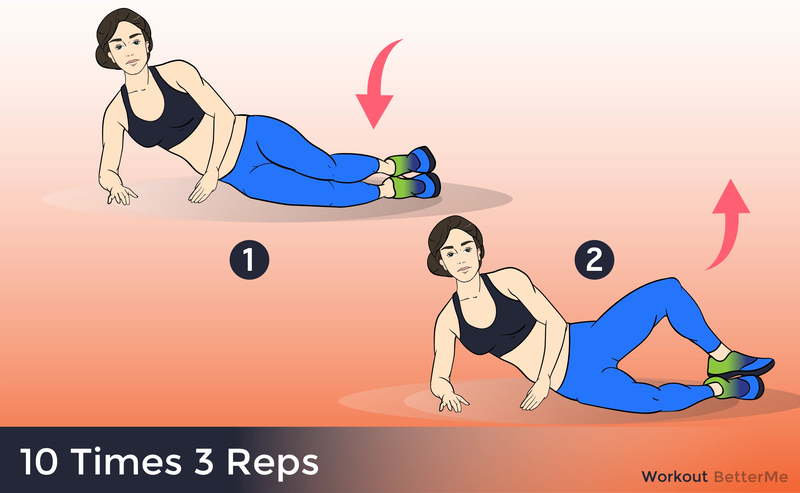 What’s more, you do not need to go to the gym, because you can easily perform these exercises at home! 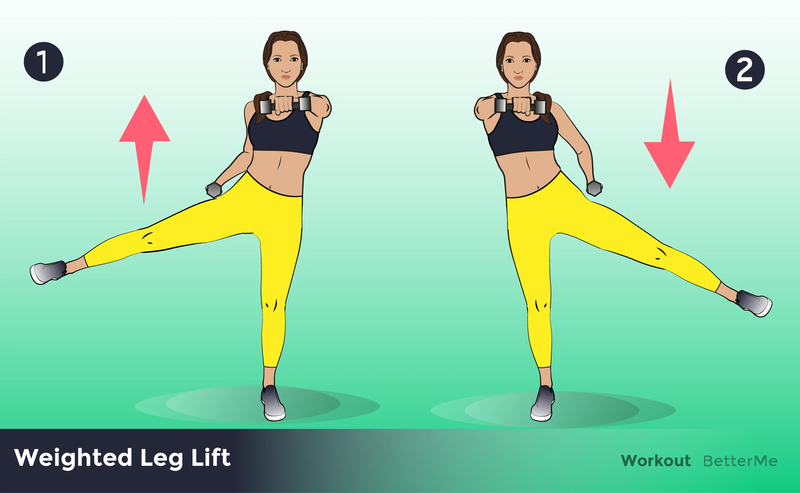 Our 15-minute workout includes exercises such as Side hip openers, Standing kickback lunges, Standing side leg lifts, Squats, Standing side-to-side squats, Side lunges, Side curtsy lunges, Glute bridges, Leg kickbacks, and Lying down side leg raises. We recommend you start with 1 to 2 sets per day. You can perform different exercises on different days. You have to spend at least 15 minutes daily doing these exercises. Try to do this workout 4 to 6 times per week!